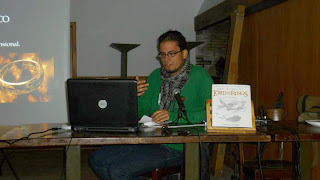 Last weekend was the [XVI] annual convention of the Spanish Tolkien Society. 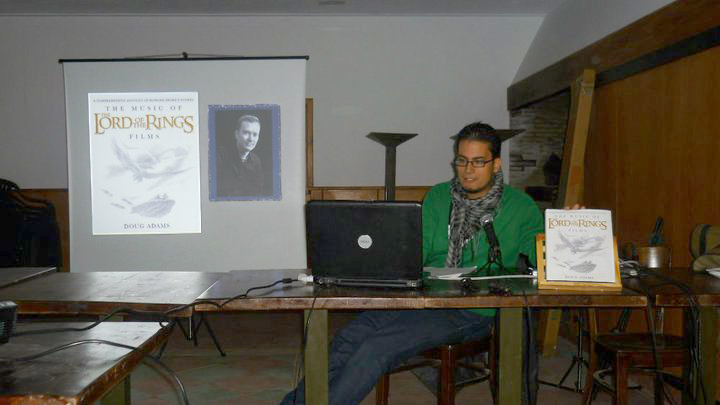 As a member of the Society I made a conference about The Music of the Lord of The Rings by Howard Shore, and presented Doug Adams' superb book! 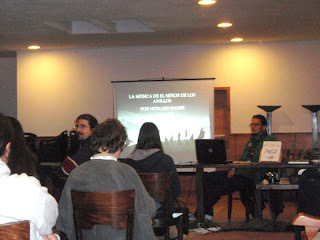 About 60 people attended the conference and made interesting questions about the book and music. 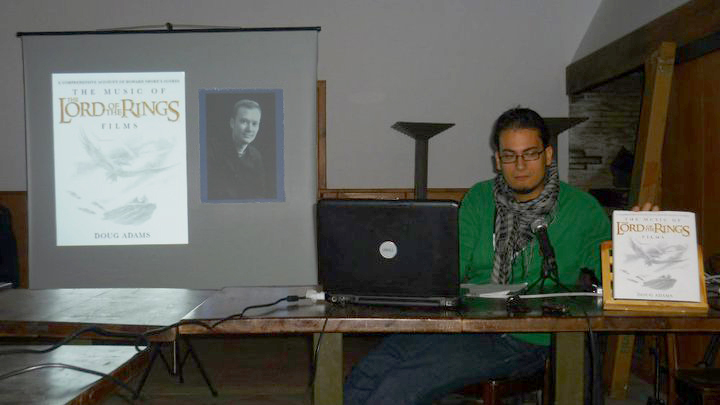 Next month I will write an article for the official magazine of the Spanish Tolkien Society "Estel" about your book, Doug!